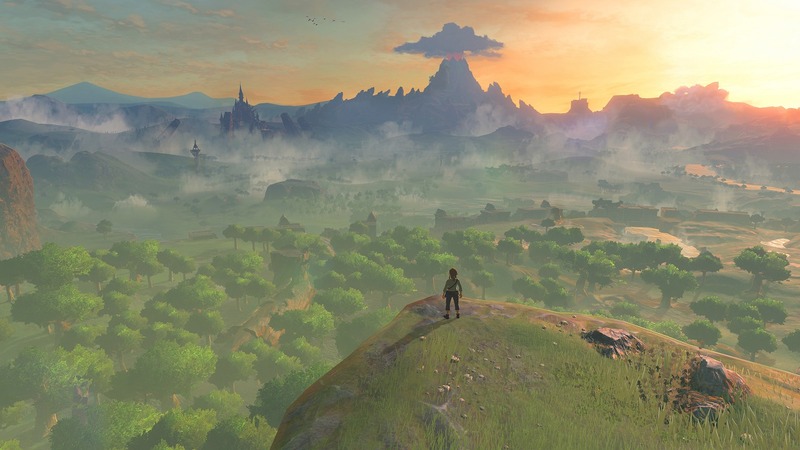 Nintendo’s The Legend of Zelda: Breath of the Wild ended up stealing the show at E3 this year, against all odds- it was so great that even Sony’s Shuhei Yoshida took note of the game, stating his excitement at wanting to play the final release. But he wasn’t the only notable gaming executive who took note of the game, and how great it looked- Xbox head Phil Spencer apparently thought the game looked great, too. The Legend of Zelda: Breath of the Wild is due out next year on the Wii U and Nintendo NX.